Get Rs. 125 cashback on DTH Recharges of Rs. 1500 & more. Promo code can be used 2 times per user only. 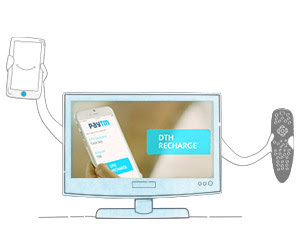 Paytm: Upto Rs.600 cashback on Recharges & Bill payments. Paytm: Get Uber Ride on Recharges & Bill payments of Rs. 500 & above.